There is no personal interview. Certificate Verification (CV I) was held on 13th March 2017 to 15th March 2017. 26.04.2017 : Phase II Certificate Verification (CV II) : Phase II Certificate Verification (CV II) will be held on 18.05.2017 for the following candidates. Counselling will be held on 19.05.2017 for the following candidates. 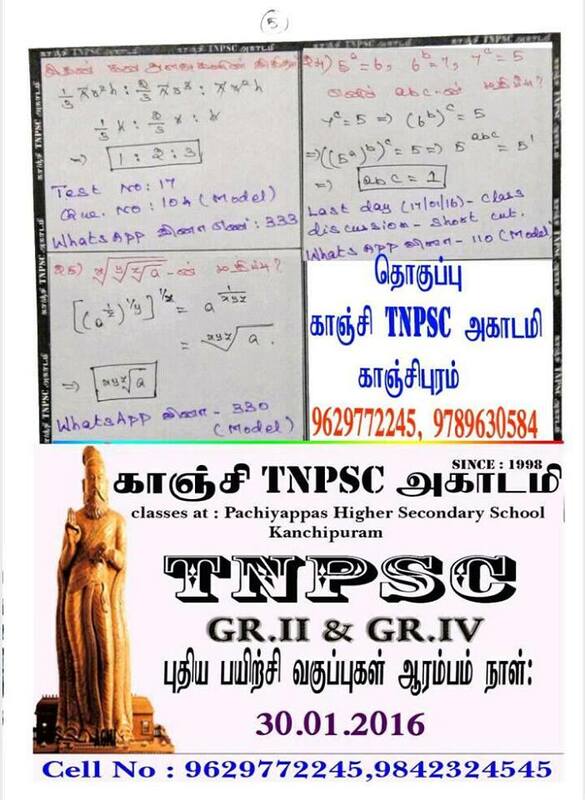 Appolo study centre, NRS IAS Academy, Iyachami Murugan, We Shine Academy, Kanchi TNPSC & Vidiyal coaching centre. 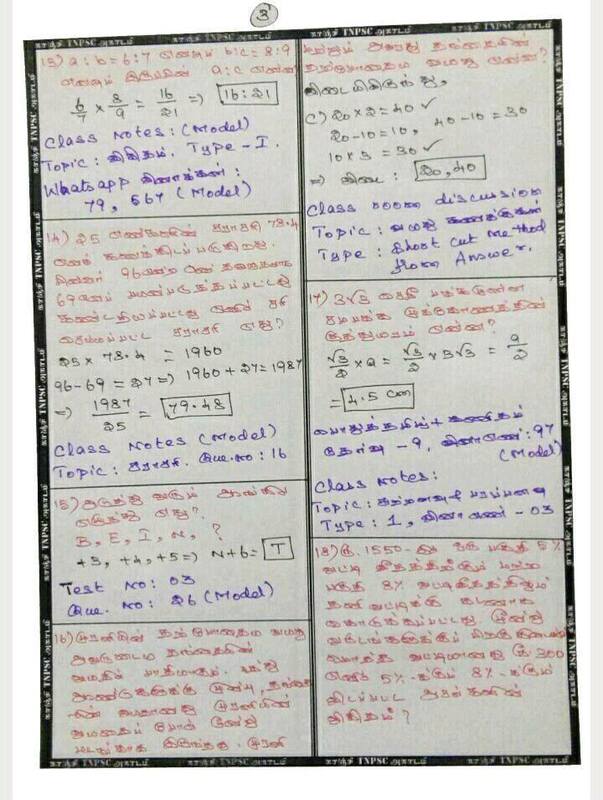 Candidates, who-ever selected for TNPSC Gr.II non interview posts, now they can download MEMO Notification for Certificate Verification (CV) form the link provided below. Phase I Counselling will be held on 21.11.2016 to 02.12.2016 for the above listed candidates. Phase II counselling will be held on 15.05.2017 to 17.05.2017 for the following candidates. 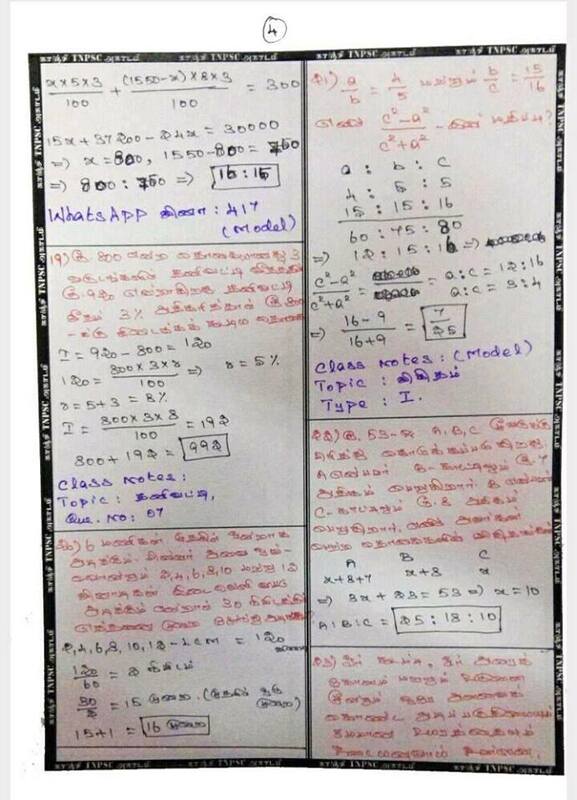 Written Exam Date 03.04.2016 Time 10.00 to 12.00 Exam Postponed. will be held on 27.04.2017 to 06.05.2017 at Anna University Campus. 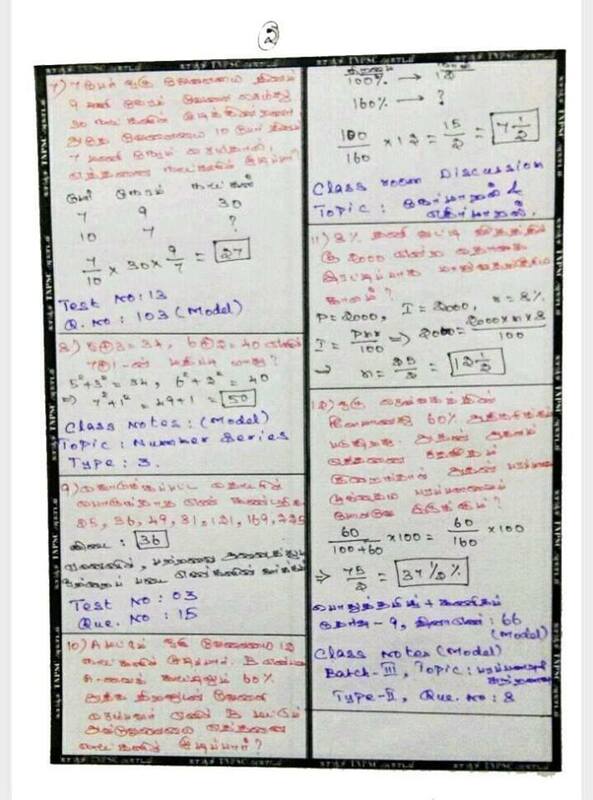 Type of Exam OMR Sheet.